I forget which season it was, but Jagr missed a whole bunch of games. And when he came back, he was still leading the scoring race. That line of Lemieux, Jagr and Francis gets my vote as the most potent offensive trio in NHL history. 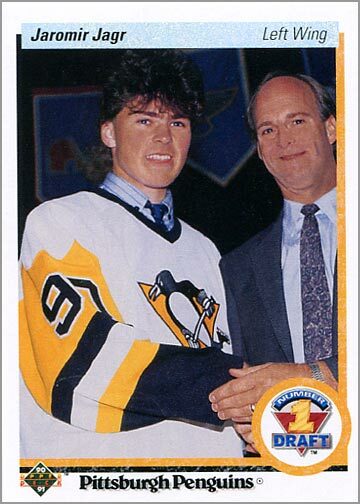 Jagr was absolute magic in his prime. His record proves it. One of the best articles about J.J. I have ever read! Great job!